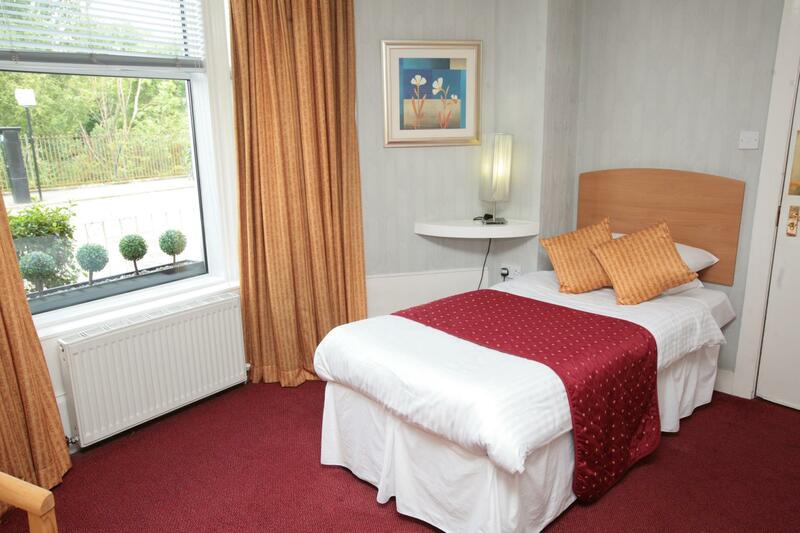 Good value small hotel in an excellent location, helpfull staff and easy commute to all amenities. Dennis, Vancouver Canada. Got a great deal & hotel ideal location for our needs. The pillowcases are dirty, with brown stain on it. A lot of visible dust on the bed sheet and the mug in the room hasn't been clear for a while...it's sticky, with coffee left over inside. Thank you for your review. We apologise for the issues you raise regarding your stay with us. Our staff would have dealt with the issues if you had raised these concerns with them. We hope to welcome you back again the next time you are in Glasgow. Really nice location, very spacious room, well furnished. But unfortunately it felt like all the money had been spent on the furnishing and left little for the consumables. Several things were not working (kettle; blocked shower drain; wobbly toilet seat) which detracted from the experience. Supplying a hairdryer without having to request it specially, and some conditioner alongside generic shower gel/shampoo, would be helpful too. Clean, deceptively great shower and lovely staff. I was greeted warmly and quickly checked in. Room was small but had everything I needed including a refridgerator. Hotel was very quiet and in a nice neighbourhood. 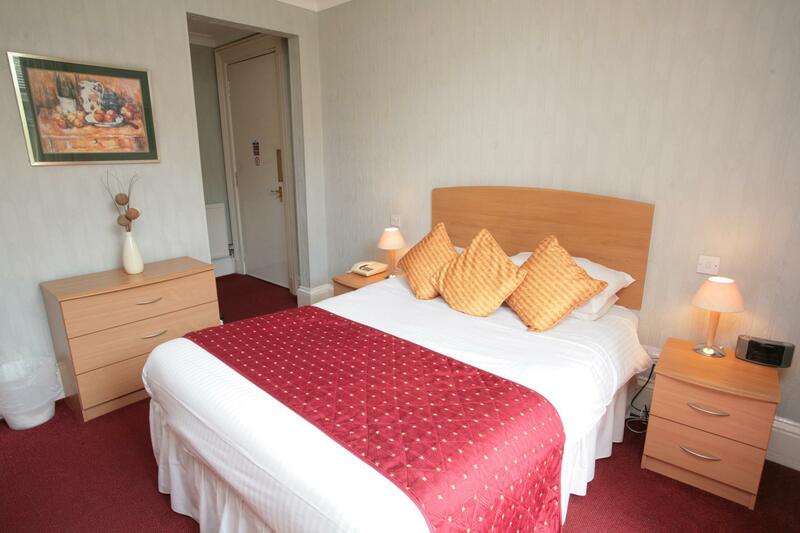 Walking distance to central Glasgow or subway and buses were available. I would stay here again. Quiet, reasonably comfortable for the price, unobtrusive but helpful staff. Good location for where I needed to be. Bedroom was immaculately clean and we had plenty room. The staff were very helpful. Only downfall was the location. It's a bit of a walk to the City centre. Just wish it was closer. However, great value for money. The staff and room were excellent. Perfect choice for those who want to live very close to the university campus. All in all only good things come in my mind. Lovely staff, very professional. 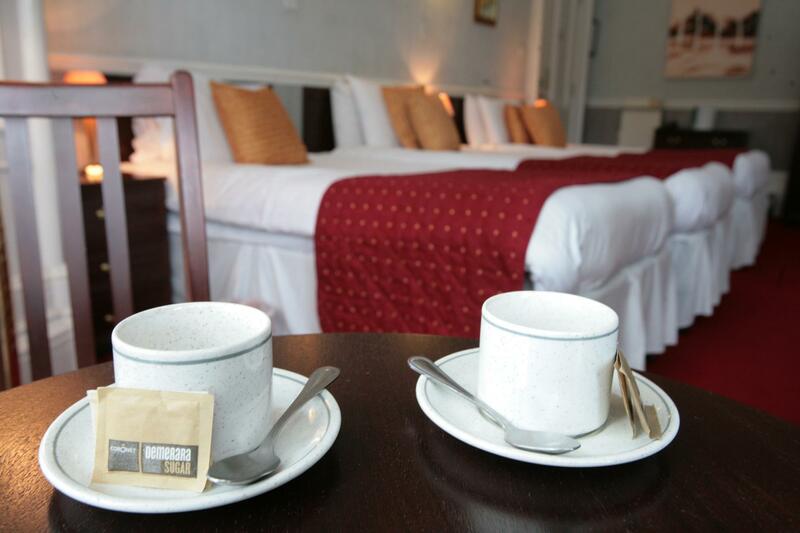 This hotel is nicely situated 15 minutes from the airport and close to the university and a major museum. Little fridges in the rooms for extras. 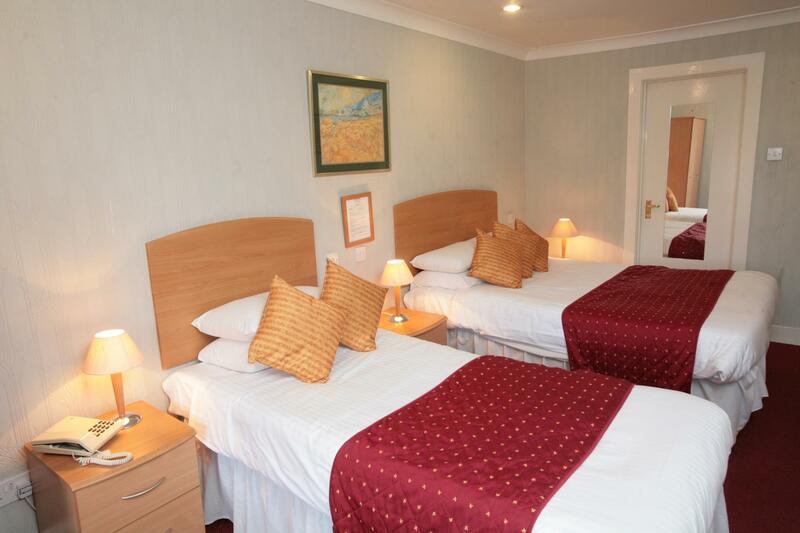 Good: Clean, comfortable bed, friendly staff 7am-10pm, good location, reliable WiFi, good fridge & coffee/tea supplies in room. Bad: bit pricey, as are most places in UK. Location was good, the staff were helpful, price was right. I was told it was not cold enough to turn on the heat - ridiculous. the albion hotel is clean and has all the basics for a bed and breakfast. 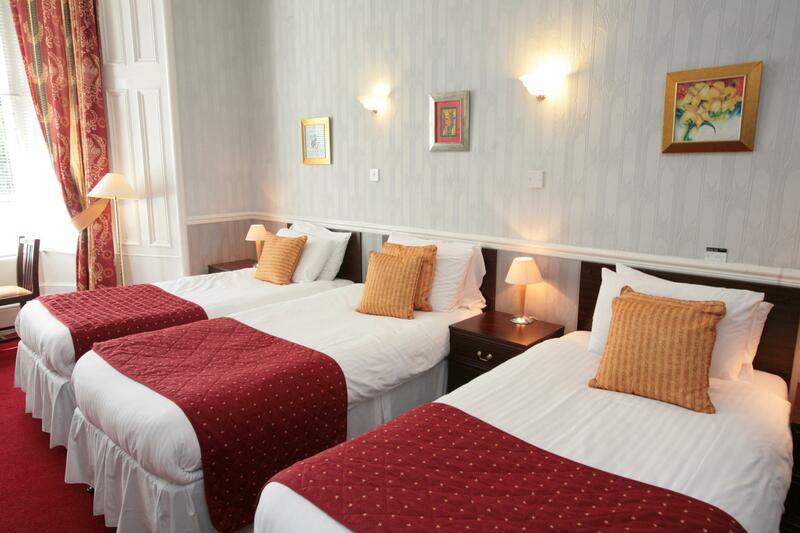 staff are friendly and it is located very near to kelvingrove subway station for easy access around town. i'd say in summary that it is a bit overpriced for a bed and breakfast, which is what it is, not a hotel. nothing fancy but clean and well kept up. สถานีรถไฟ Charing Cross Glasgow - ระยะ 1.25 กม.